Today is valentine’s day. What is it about? Valentine’s day is consider a day in which ''lovers'' show special concern to each other, usually through gifts. It is a compulsory anniversary to any two in a relationship. The reason for celebrating this day is not well understood by many in Cameroon. We hope you are all having fun and celebrating love. This year’s Valentine day celebration in Cameroon was characterized by many events and celebrations around Douala,Cameroon. In addition to the normal parties and ‘’shaking’’ around town. We could find some businesses Kaymu cameroon, Jumia Cameroon , MTN Cameroon and orange Cameroon making special offers in their products and services. We went out to see what tech companies in Cameroon were doing. We were caught up with the tech show at rond pouleng Makepe in Douala . 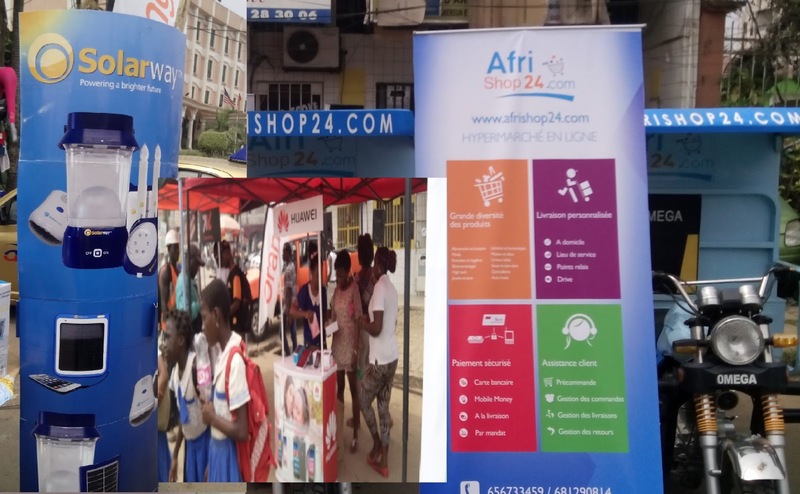 The event took place near Hotel Palce Makepe opposite Orange commercial center .The tech companies present during this show displayed some products and services. Any service or product offered during the show was at a special discount. The show was spiced with music and animation from a renowned DJ in the Makepe neighborhood. In this post we are going to discover what this tech show was all about and some products that featured during this show. 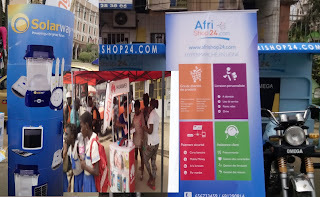 Four stand could be seen displaying products from Orange Cameroon, Huawei Cameroon, Solar way and Afri Shops 24 . In addition to the companies mentioned above,we were able to see companies like UBA Bank and Clic ici displayed on banners around the show area. We are going to see in brief the products that were displayed by these companies. Products displayed included Sim cards, phones and modems. Orange used this show to educated public on the use of the mobile money services. Huawei displayed a variety of smart phones and tablets. All the phones belonging to the Ascend family could be found on the stand. This was the most attractive stand at the show glittering in blue and white colors. The solar company displayed solar products such as; solar lamps, solar power banks, solar phone chargers, and solar radios among others. This is the way these companies could share their love with the public. It was great event. It was my first time to know about solar way. I believe events like this can really help expose businesses offering great products to the public. This event is very similar to the MTN street parties which were held in Douala, Yaounde and Buea as a strategy to make their 4g services known. We know how Cameroonians like parties. 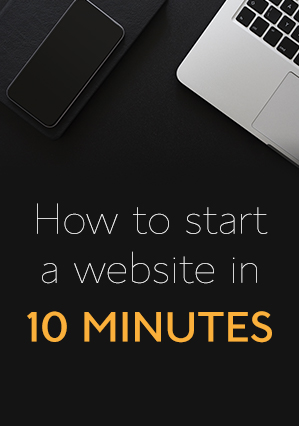 This can be the perfect strategy to keep business going in Cameroon. What made Valentine’s day in your town or country?